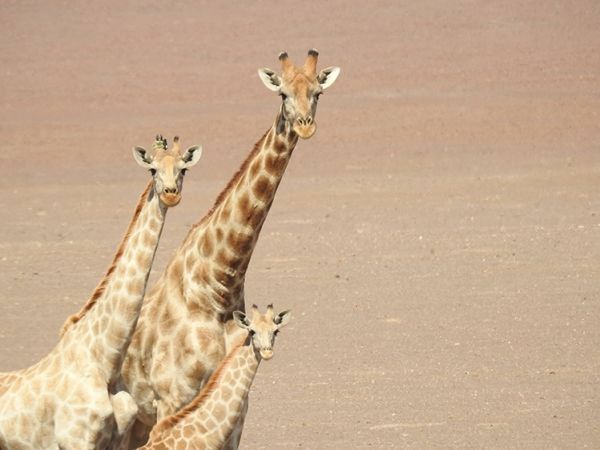 A University College Dublin student at the forefront of conservation efforts to save the critical endangered giraffes of Namibia will feature in a new documentary series airing this week on Sky 1. Cork native Emma Hart is involved in a conservation research programme in the northwest of the country, undertaken by the Giraffe Conservation Foundation, that aims to save these gentle giants. The UCD School of Biology and Environmental Science PhD student’s research will feature prominently in the new three-part Sky 1 series ‘Beasts: Last of the Giants’ which explores the plight of the world’s tallest animal. Across Africa, giraffe numbers have fallen by almost 40% in the last three decades, largely due to increasing human demand for agricultural land and illegal hunting. Continue reading at University College Dublin. Image via University College Dublin.